Thank you for joining our 100 page, it's always changing but we are working hard to keep things fresh. 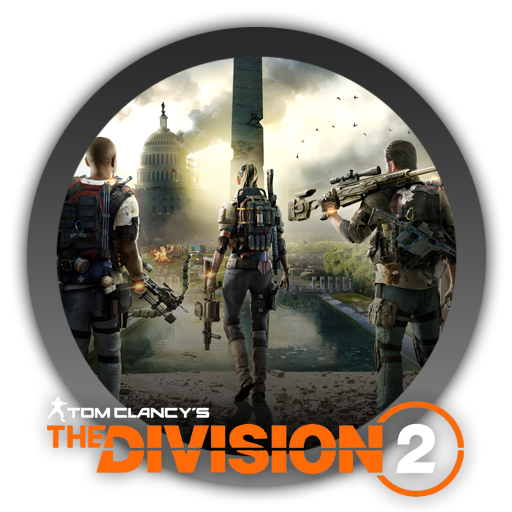 Everyone involved is currently enjoying Tom Clancy's The Division 2! 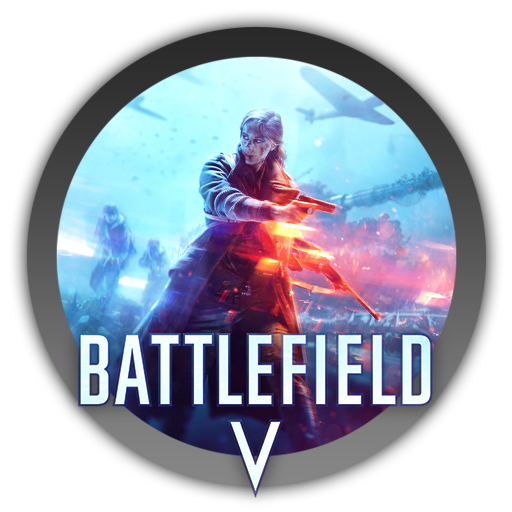 The100.io group is now accepting players from all locations and timezone that play on Xbox One. If the sessions become full, you can go ahead and create a new one! Giveaways are happening on KSSOM discord channel! 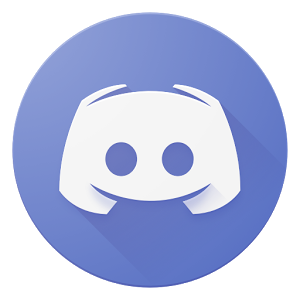 Five (5) lucky members will now 1 month of Discord Nitro NOW! 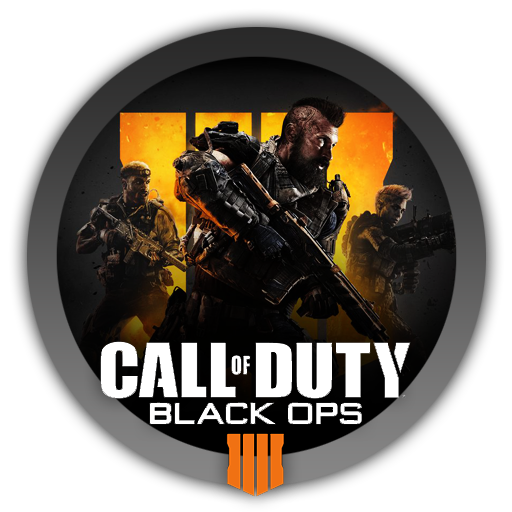 Join our discord by clicking the icon down below to not only join in on the gift giving but also the LFG fun! KSSOM can now be found on the Xbox LFG and GamerLink App. Just search for Kinda Sorta Savage On Mondays and join in on the fun! KSSOM can also be found in-game on Tom Clancy's The Division by searching "Kinda Savage" in the clan section on Xbox One!